Hey there! 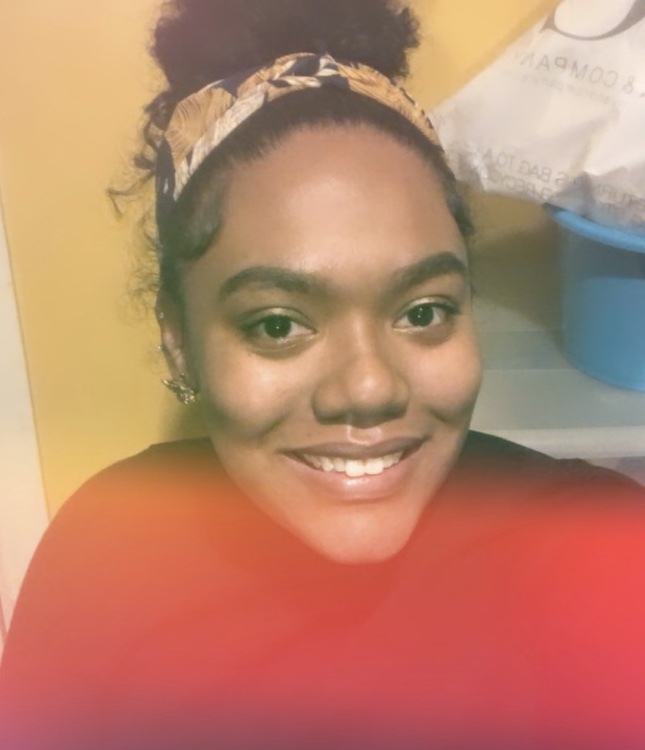 So a couple of months ago I was given the opportunity to receive a VoxBox with Influenster to test out and give a review. This VoxBox had me so excited because one it was pink and its one of my favorite colors and two it was from the Beauty Blender company! I was sent six (yes six!) 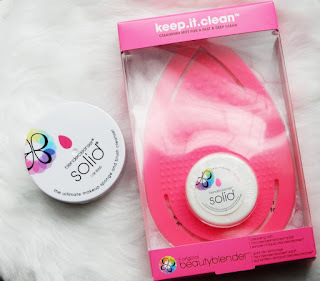 full sized original beauty blenders, a full sized Solid sponge and brush cleaner, and a cleansing mitt, a sample of the liquid cleanser, and a small Solid sponge and brush cleaner. 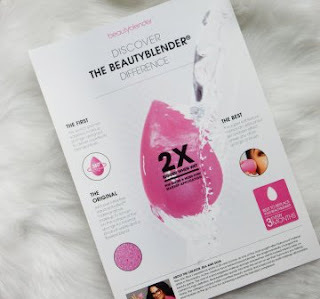 In the box we were also given an information card about the beautyblender. On the back, there are pictures of how to use the blender and how to clean it as well. The makeup sponge, brush cleaner, and the cleaning mitt are awesome tools. 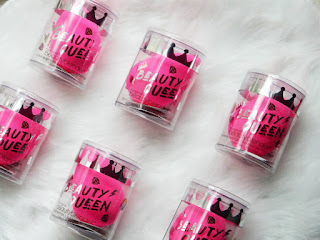 They help so much with cleaning the beautyblender of the makeup, dirt, and debris on them. It keeps the blender squeaky clean and in the same shape and color just like when you first use it! Overall, I will say that using the beautyblender has helped with blending out my minimal foundation. I have used other blenders from different brands, and this one has been the best I have ever used. I would recommend for everyone to use…but I’m pretty sure everyone has either tried or owns one! 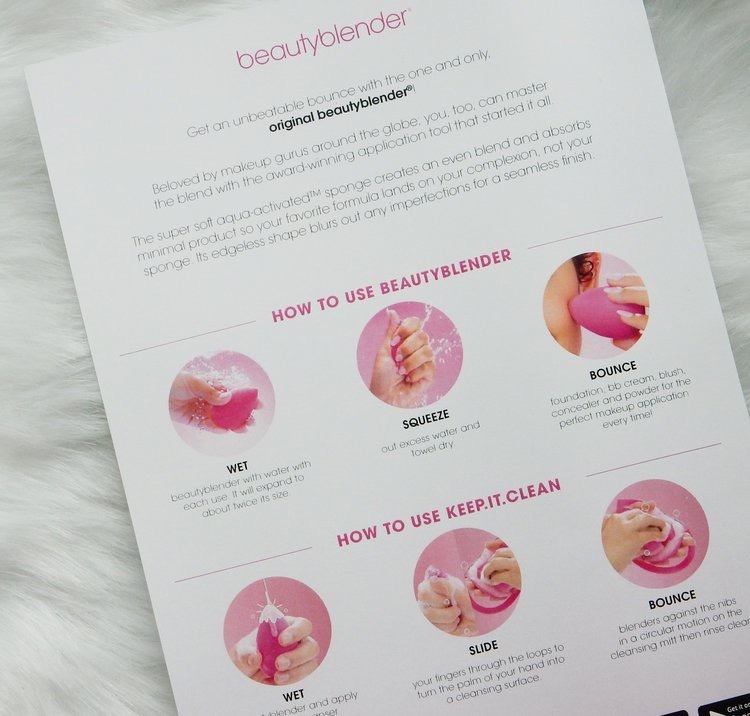 Which blenders have you guys tried and liked? Leave your comments below!